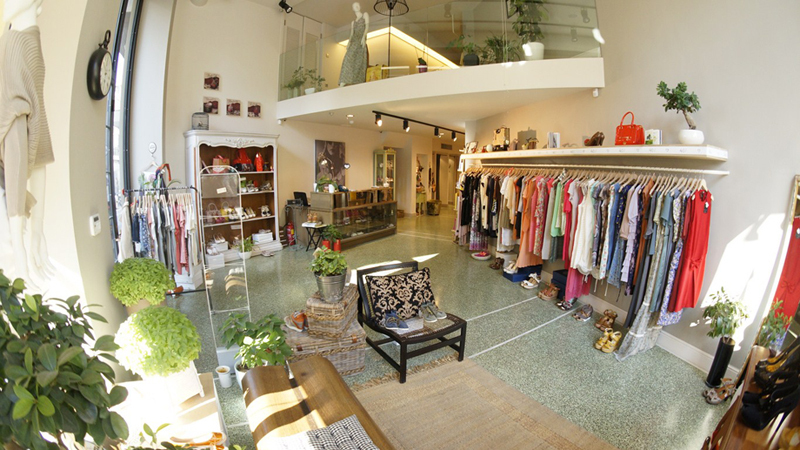 Visit one of the most beautiful boutiques of Crete and find special collections from the whole Europe in clothing, shoes and accessories. 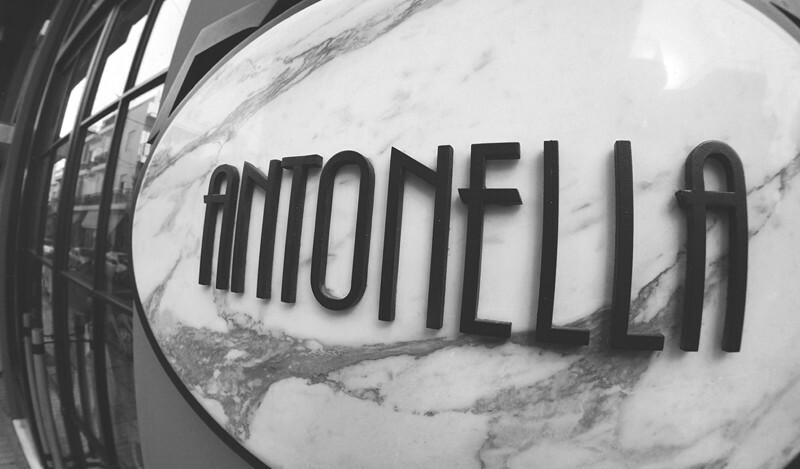 Being more than 18 years in fashion, Boutique Antonella is continuously being developed in order to make the best suggestions for your style. 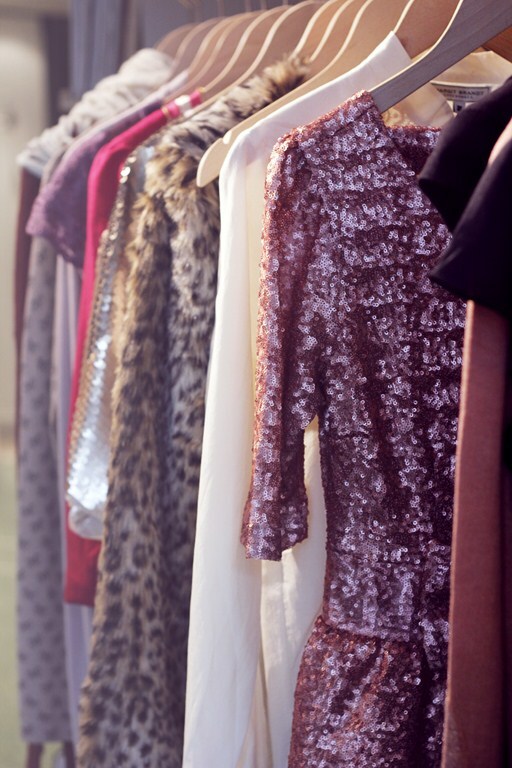 Our mix and match philosophy is being completed by handmade shoes and special accessories and creates stylish girly chick and cocktail looks.